If you have been reading my blog for a while, you will know that a ‘natural tan’ is something that most definitely does not come naturally to me. 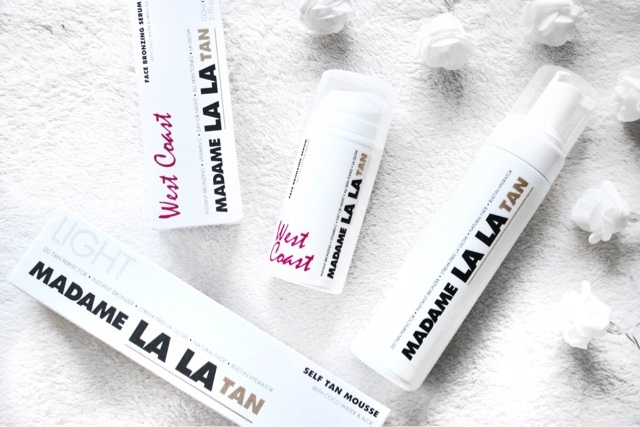 Needless to say, I was thrilled to receive a lovely package of tanning products to try from the folks over at Madame LA LA – who are exclusively launching their range in Superdrug TODAY! 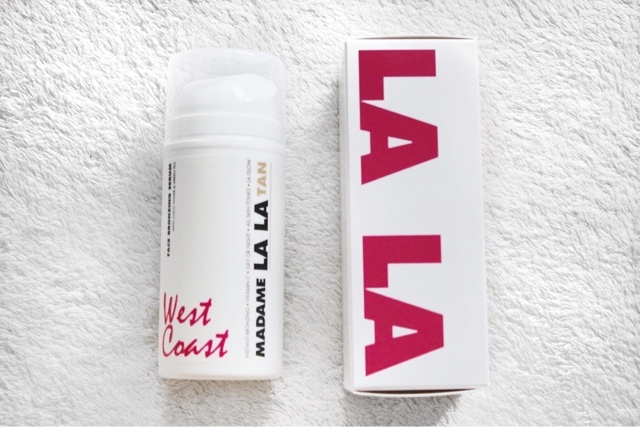 Established in 2014 by entrepreneur Nicole Dash Jones and inspired by Los Angeles, the Madame LA LA brand has received global coverage from outlets such as Selfridges, Fenwick Bond St and Urban Outfitters. Designed for those who want to achieve an ‘all year round glow, effortless glow’ the brand, unusually, the unique formula has anti-ageing skin care benefits and built in skin perfectors. I was lucky enough to sample both products from the range; the Facial Bronzing Serum and Self Tan Mousse in Light, though it also comes in a darker shade so you’re able to select the one which best matches your natural skin tone. Fake tan mousses are my favourite, so this one was already in my good books before I even got it out of the package. I always find that they blend so much more easily and you get a great colour guide to work from when you are applying it. The biggest difference between this mousse and the other ones that I have used was evident as soon as I squirted it onto my tanning mitt – the scent. 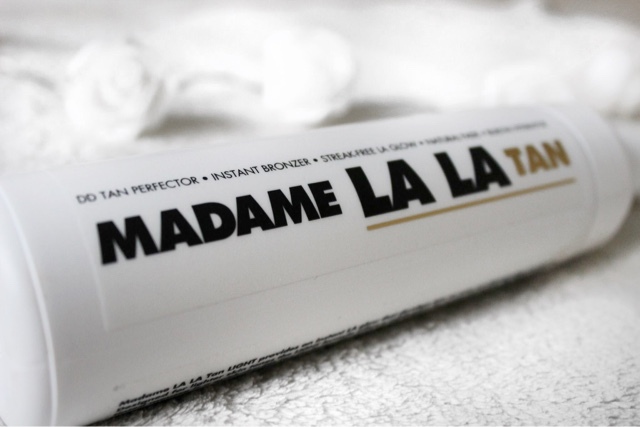 Fake tans are renowned for having a strong, almost ‘biscuity’ fragrance, but this ones smells like coconut instead! 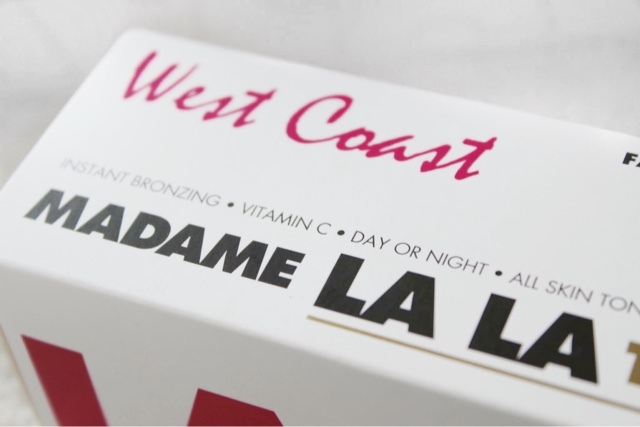 This is the result of one of the key ingredients in Madame LA LA products being Hollywood favourite Coco Water, which helps to moisturise and soften skin while reducing the signs of aging. The mousse also contains Vitamin E, an antioxidant which protects and repairs skin, as well as soothing Aloe which moisturises. The self-tan is also a DD Tan Perfector. ‘DD’, which stands for ‘Dynamic Do-All’, is the natural successor to BB and CC creams, which helps to reduce your lumps and bumps whilst adapting to your skin’s tone to give you a really natural glow. Additionally, it is really quick drying and I only had to wait about 5 minutes before I could get dressed – and subsequently text my friend about this great tan which miraculously didn’t smell like the inside of a cookie jar! I found that the tan was really easy to blend into skin and it only took about two squirts to cover my entire leg. It comes out in a nice brown shade when you’re applying it, so you can easily spot any white bits – or very white bits in my case – which you may have overlooked. I put my tan on before going to bed, as the box recommends that you don’t wash it off for about ten minutes. When I got up the next day, the tan had not at all transferred to my bed sheets. Once I had showered it off, I couldn’t believe how natural the colour was. Also, the tan didn’t ‘cling’ to any dry areas. Usually, despite my very best efforts to moisturise thoroughly before application, I always end up with tell-tale orange blobs on my elbows. This tan came out just as well here as it had on the rest of my body, which I was really impressed about. I have included some before and after shots below to show you the results. The white socks are purely for comparison purposes, I promise. Sadly, I was not blessed with good natural lighting for the before photo... thanks British weather! In order to build on the tan, you have to moisturise regularly before exfoliating. 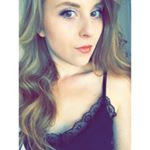 The box advises that the tan should be reapplied about once a week, so I will have to update you later on that as I have only had it on a couple of days. It does claim to have a natural fade though, so I don’t think this will be so hard to scrub off as some other brands I have used. All in all, I have been so impressed with this brand that I would definitely recommend trying it. Unlike some tans, it isn’t orange at all and just gives you a really nice sunkissed glow. The mousse retails at £30 for a 200ml bottle, but it doesn’t take too many squirts to cover your whole body, so I can really see me getting a lot of wear from it. This one I was slightly more nervous to try, given that I generally avoid putting any tanning products on my face for fear it will go horribly wrong and I will end up looking like I should belong in Willy Wonka’s Chocolate Factory. However, having now tried it, I can confirm there were no catastrophes and this is actually really easy to use. The serum is again formulated with Coco Water, as well as CQ10 which increases skins ability to produce collagen, Vitamins A, C and E, which work to protect the skin and give a really smooth complexion and Green Tea, which hydrates and brightens. It is quite runny when applying, but does soak into the skin quickly. You are recommended to use about a pea sized amount, using the tips of your fingers to smooth this up to your hairline. This can be done using gloves or bare hands. I chose the latter and found that even though the serum does look quite dark, it is really easy to wash off. The serum gave me a really nice even glow. My skin just looked a little bit brighter and more revitalised and much better matched to the rest of my now tanned body. The box recommends using this day or night twice a week, but if you wanted a deeper tan you could obviously apply this more frequently. I really like that this is specially formulated for your face, to go alongside the Self Tan Mousse. My skin felt soft after using it and I didn’t get any unsightly tan lines around my jawline or forehead. This retails a £25, for a 100ml bottle. If you would like to purchase some of this for yourself, head over to Superdrug here. 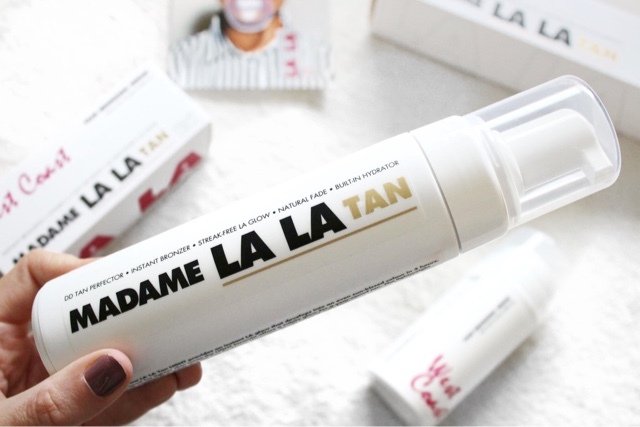 You can find more out about the brand and get their tanning tips on their website here.